Palm Springs seems crazy – it’s hot, it’s rimmed by surreal mountains, it’s speckled with lush golf courses and palm-lined driveways, it’s endlessly evocative of its movie-star studded past, its retro architecture, restaurants and cool cocktails. And the colours are amazing. You just have to love it. 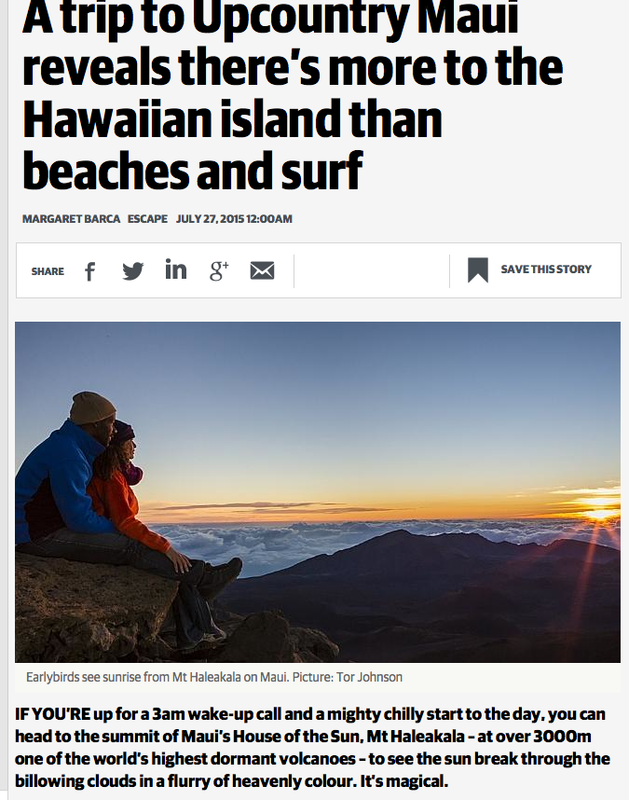 It’s not just beautiful beaches and crashing waves, swimming, surfing and mai tais. http://bit.ly/1LLK2mJ for the full story. Mexico City –­ Distrito Federal, or D.F. as it’s known – is one of the world’s megacities, a sprawling metropolis with a richly layered history and a powerful sense of its own culture. Change is in its DNA though, so it shouldn’t really be a surprise that it’s not all mariachi bands and mezcal. But it is a surprise to find pockets of the city with a contemporary edge that snap well away from stereotypes. 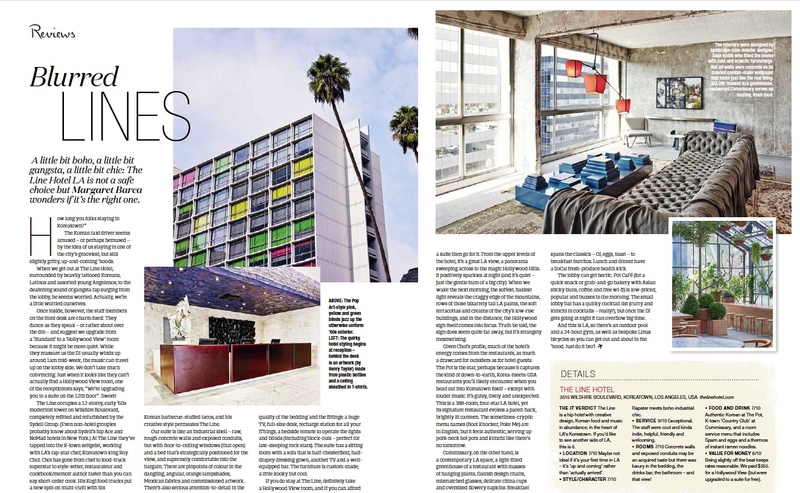 Design hotels in leafy inner-urban areas, international galleries, a culinary scene that owes as much to LA and New York as to myriad Mexican flavours, cool bars, and hipsters peddling past on hire bikes. Who would have thought? Unless you’re here for an extended stay, the secret is to hone in on a few key areas. Roma, La Condesa and Polanco are the colonias or neighbourhoods you might choose to start with, but don’t discount the historic centre, El Centro – even there you’ll find surprises. 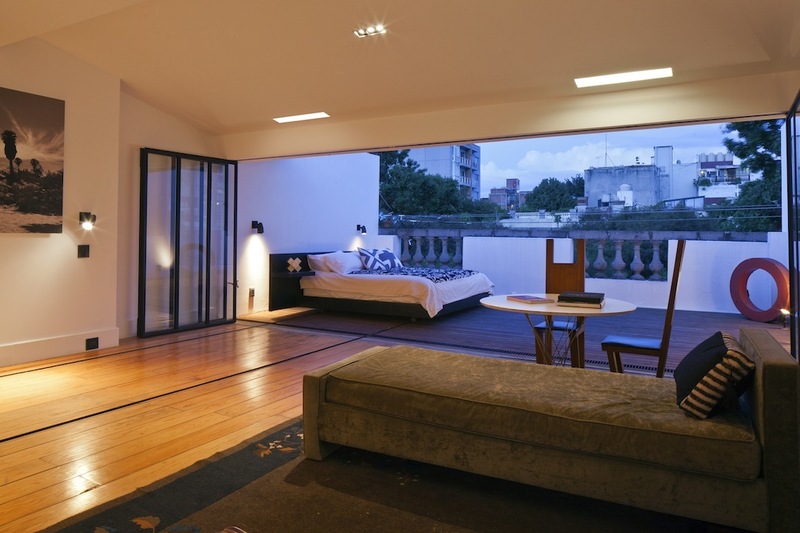 La Valise in Roma Norte – how clever is this room, (in one of just 3 suites) where you can slide your bed onto the balcony for balmy Mexican nights. Koreatown, The Line hotel serves up the goods in uber-cool LA style. 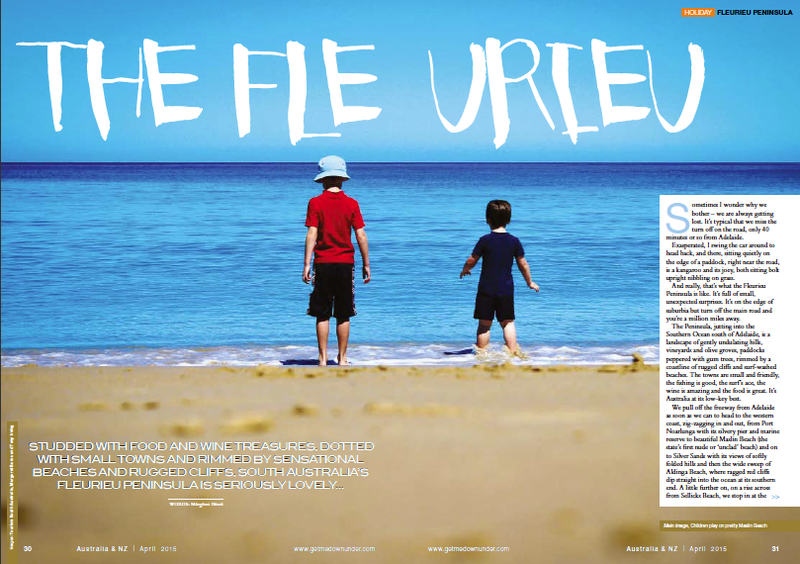 See International Traveller magazine March/April 2015.
and ps Thanks Tiger Airlines for flying us over – an early breakfast in Melbourne and morning tea in sunny McLaren Vale. Perfect!